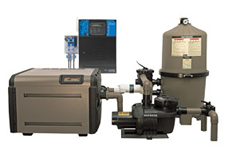 When it comes to choosing the right pool equipment, the options can be overwhelming. The good news is Aquamarine Pools (aquapools.com) has years of experience and knows what works best! After years of building pools, we have used products from many manufacturers. As pool equipment has evolved over time, we found that the following is the most dependable for your swimming pool. 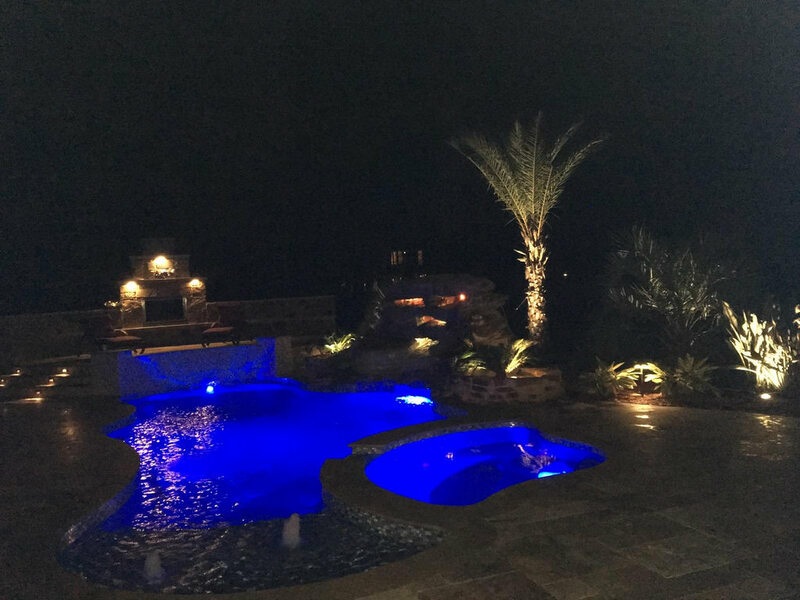 Hayward lighting lets you enhance your backyard experience by creating an outdoor ambiance that is uniquely you. The full selection of lighting products from Hayward provides everything needed for even the most elaborate designs. 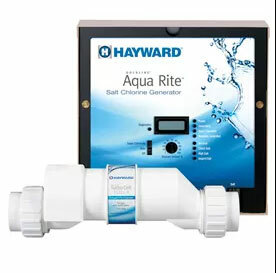 Aquamarine Pools offers the industry’s most advanced LED’s with Hayward’s Color Logic LED Lighting System. 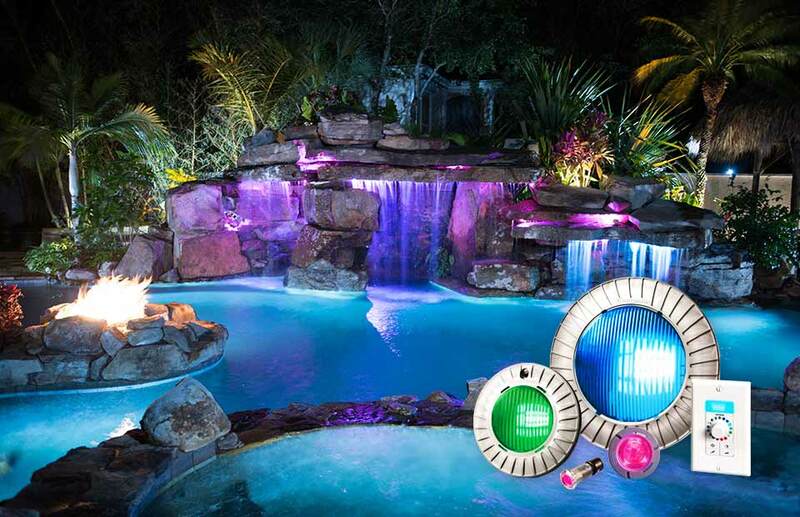 Bring color to all corners of any commercial pool or spa with ColorLogic® LED lights! See more on the Hayward site. Aquamarine Pools knows that the safety is key, and not all covers are the same! That is why we use Coverstar safety covers. 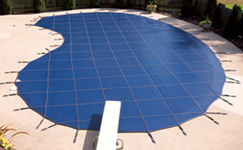 With Coverstaryou will not have to worry about your pets or children falling into pool while unattended. These simple but stylish safety covers come in tan, blue, or green and are available in solid vinyl or a mesh style material. Dependable brass anchors are drilled into the concrete and straps attached to the anchors to secure the covers. These anchors are screwed flush into the concrete so you do not have to worry about anyone tripping or stubbing a toe when the cover is not in use. Track-based covers from Coverstar makes taking a cover on or off a breeze! With the Manual Safety Cover all you have to do is pull the cover to the other end and your all set. With the Automatic Safety Cover, it’s as simple as turning a key and your pool is covered for you in no time. The tracks and the housing for the cover can be set on top or built into the ground and pool to hide them from view. We hope this post helps when researching equipment options for your new pool, or upgrading your current pool. 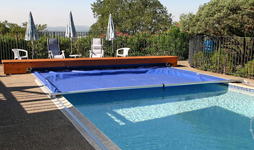 To see more options and equipment available from Aquamarine Pools, visit our Pool Features section on our main website.